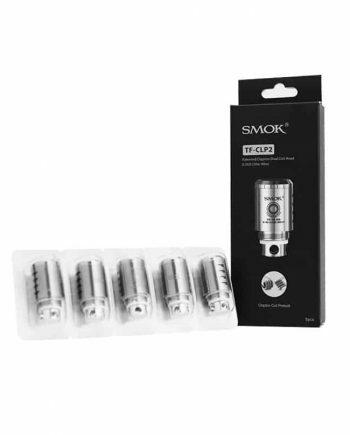 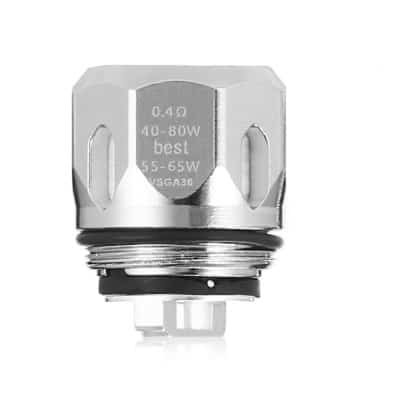 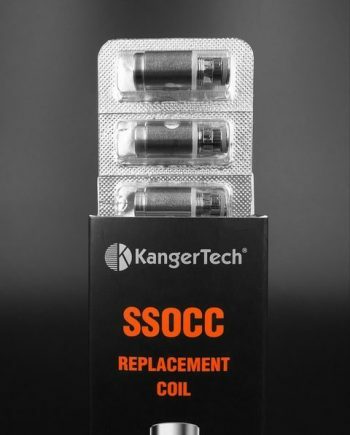 View cart “Joyetech eGo ONE CL Replacement Heads – 1.0 ohms (5-Pack)” has been added to your cart. 100% Authentic Vaporesso™ 0.40 ohm Replacement GT2 Clapton Coil Heads (3-Pack) that fit the NRG Tank and Vaporesso Revenger Kit. 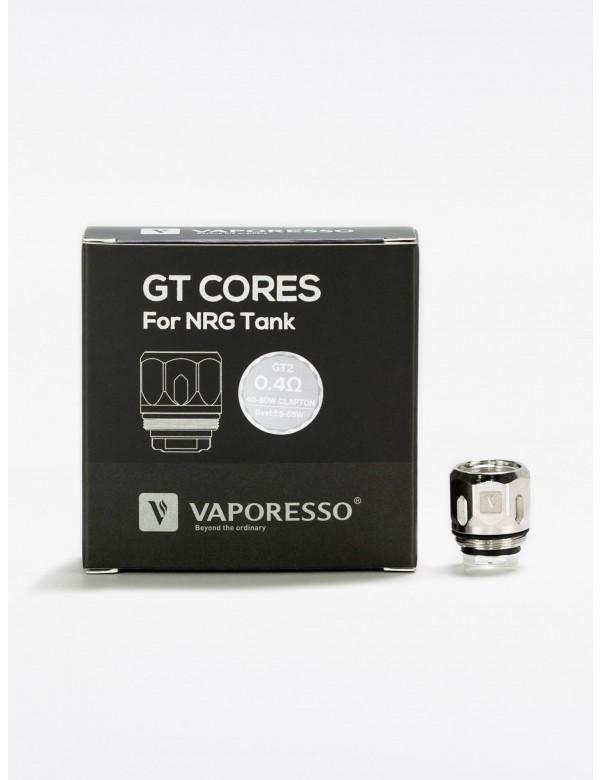 Produces smooth and vibrant flavor with smooth cloud production. 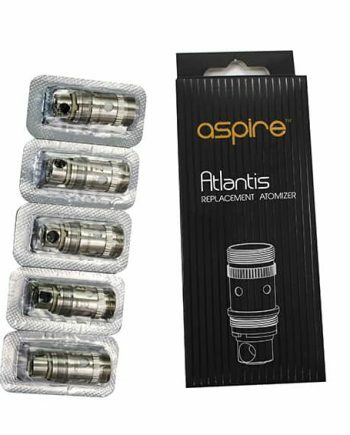 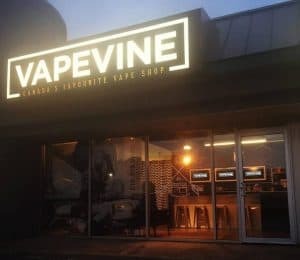 Good wattage range of 40-80W. 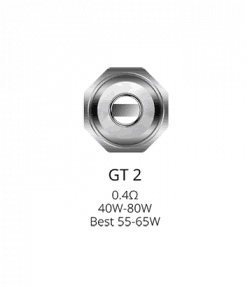 Best at a range of 55-65W.